At Love Invited we pride ourselves on our high quality yet personal service. 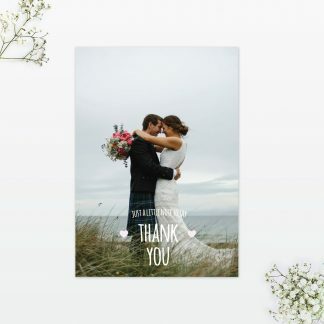 When ordering your wedding stationery with us you can be assured you are in safe hands. 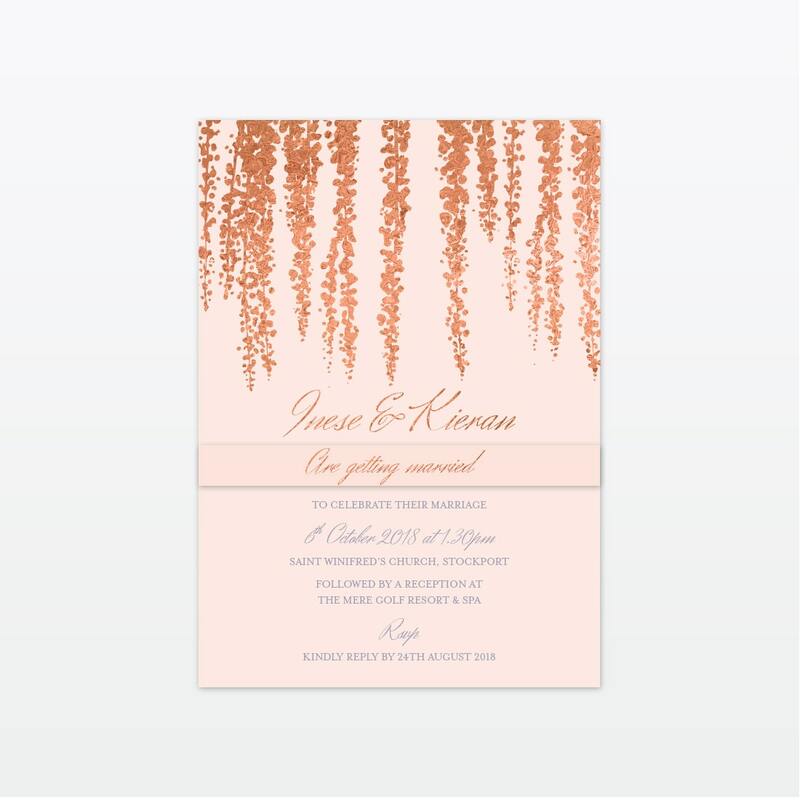 Add your personal touch to our invitation designs by changing colours and wording. Turnaround in 10 working days once you approve your invitation design. 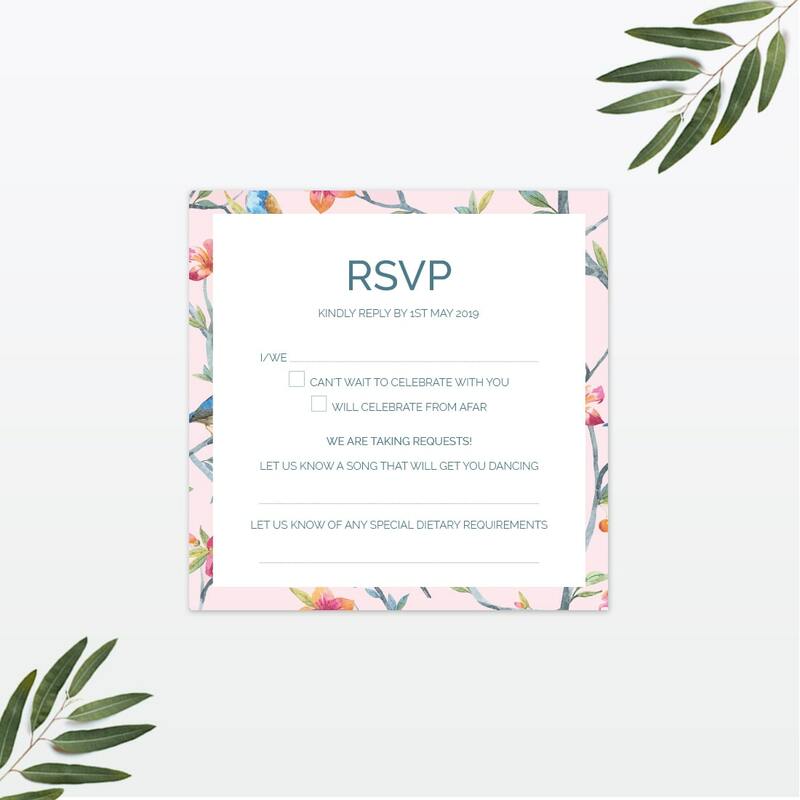 Order an invitation sample so you can see the quality before you place your full order. Each item is lovingly hand finished and delivered to you with love. 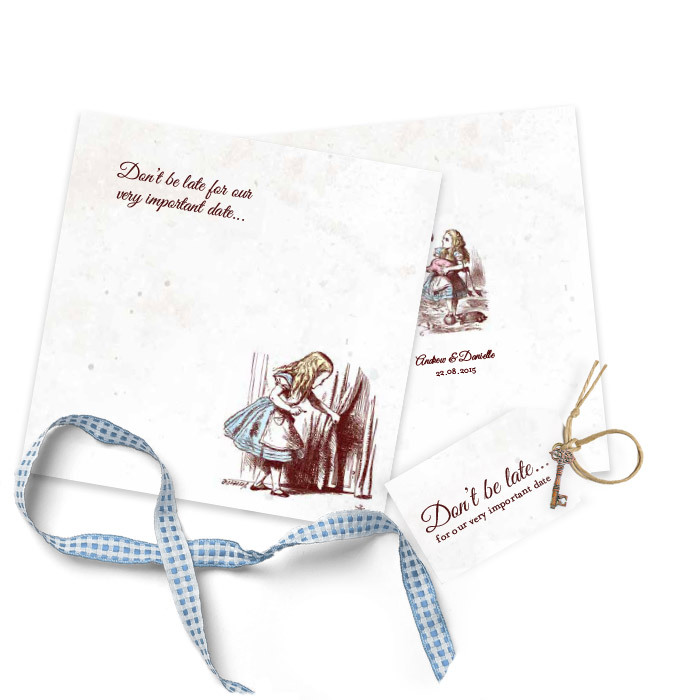 All of your stationery are professionally printed on to high quality card. 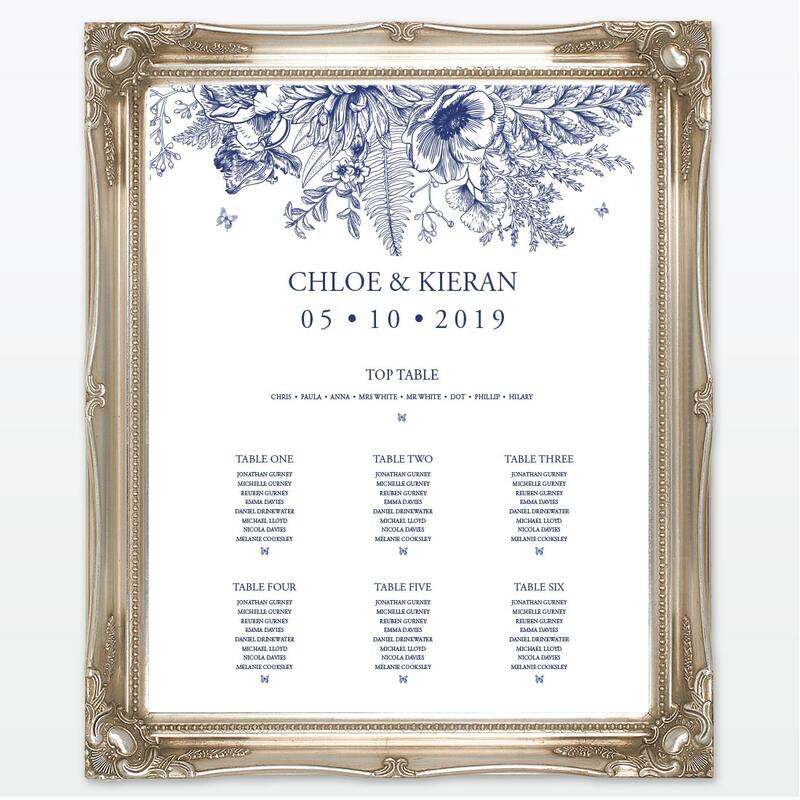 Add your guests names to your items to give that essential personal touch. Foil is a great way to add that extra special touch to your wedding invitations. Whether you want your names to stand out or the whole design to shimmer, the luxury feel of foil can now be achieved at a very reasonable cost, allowing you to transform any of our designs. 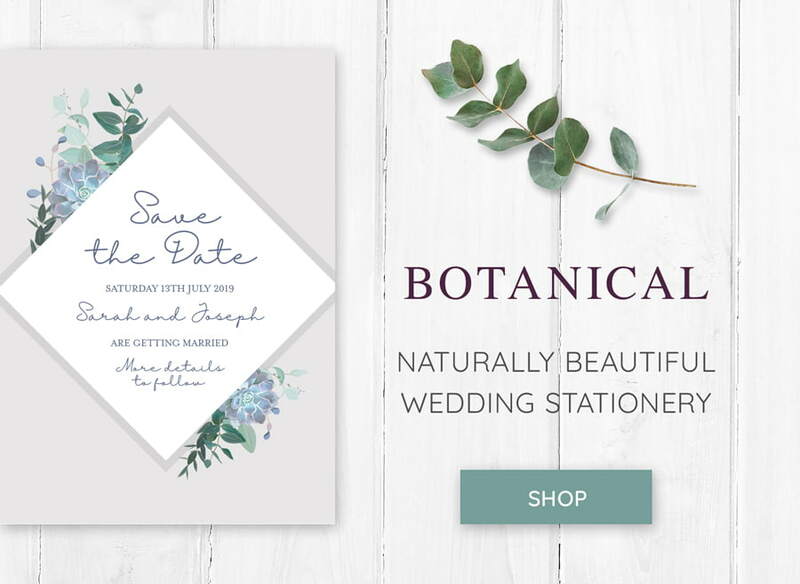 Our bespoke wedding stationery design service can bring your ideas to life! 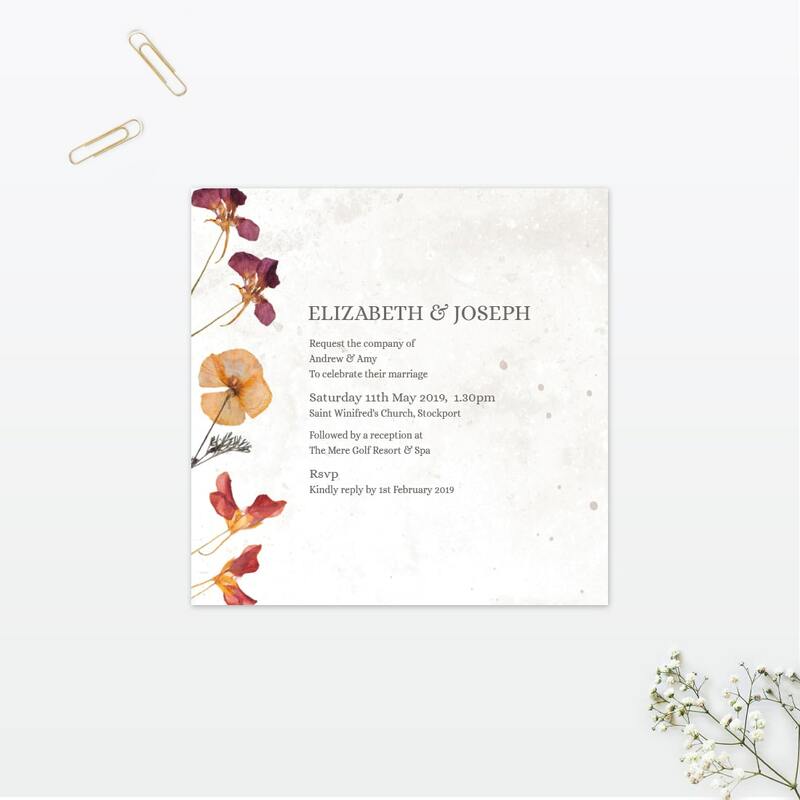 We take your theme and any design ideas you have and sprinkle some of our creative flair to create beautiful wedding stationery that compliments your wedding. 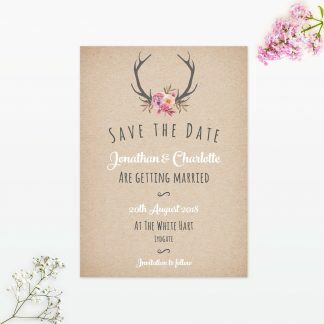 Does your wedding have a specific theme that doesn't match our other wedding stationery collections? 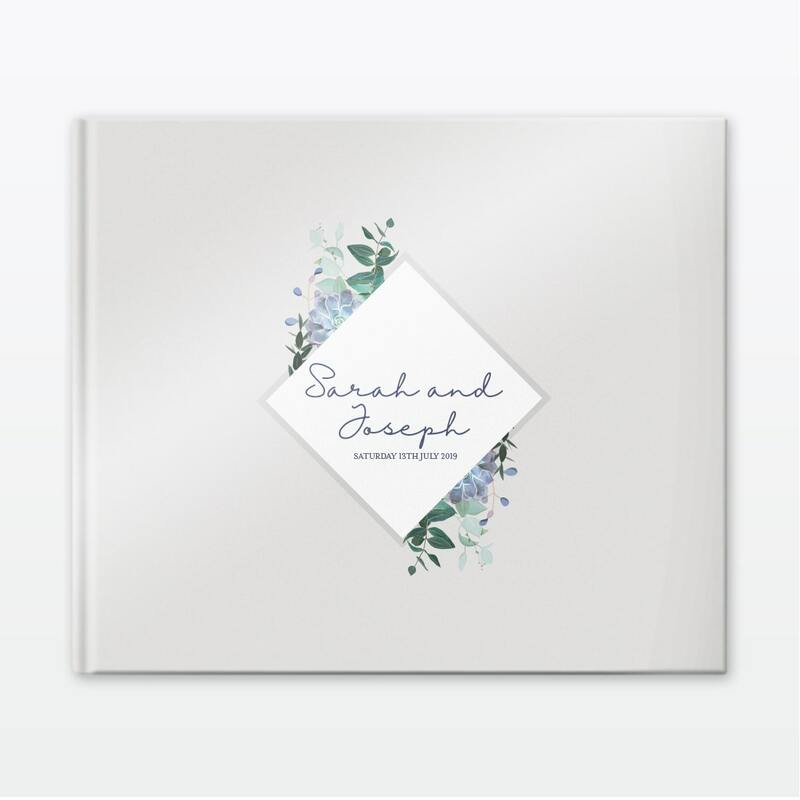 Let work together and create the perfect bespoke wedding invites for you. Amanda has been so lovely along the way and has been very patient with us whilst we have been deciding on wording etc – it’s harder than you think! She has offered lots of advice and been more than accommodating to any changes we have wanted to make? Our invites are absolutely beautiful and we couldn’t be happier with the service we have received. Can’t wait to see what our guests think! Thank you. Amanda has been wonderful from start to finish. We wanted bespoke stationery but only had a very vague idea as to design. Amanda listened to us and came up with a design which was everything we wanted. She was patient with all the little tweaks we asked for, turned things around quickly and was brilliant in resolving an issue when we realised we had a problem. Amanda was sensitive to our budget and made us feel like her number one priority. I would not hesitate to recommend Love Invited to anyone planning a wedding. Simply superb. They are the most perfect set of invitations for our wedding that we could have imagined, and within a pretty neat budget too! Amanda takes the time to really reflect your individual style and personalities and her bespoke design service is so reasonably priced I can’t recommend it highly enough. 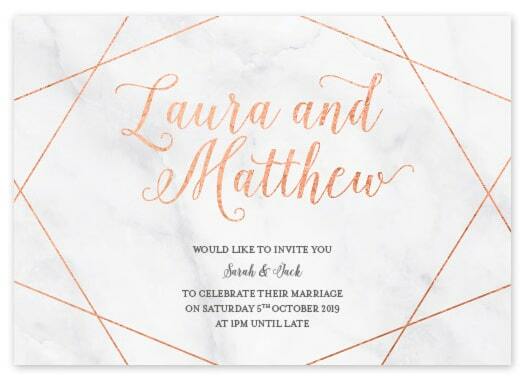 We have had so many comments from our guests that our invites are the best they’ve seen and that is testimony to Amanda’s great design, her patience and her ability to amalgamate 10 different ideas into one really stylish one. 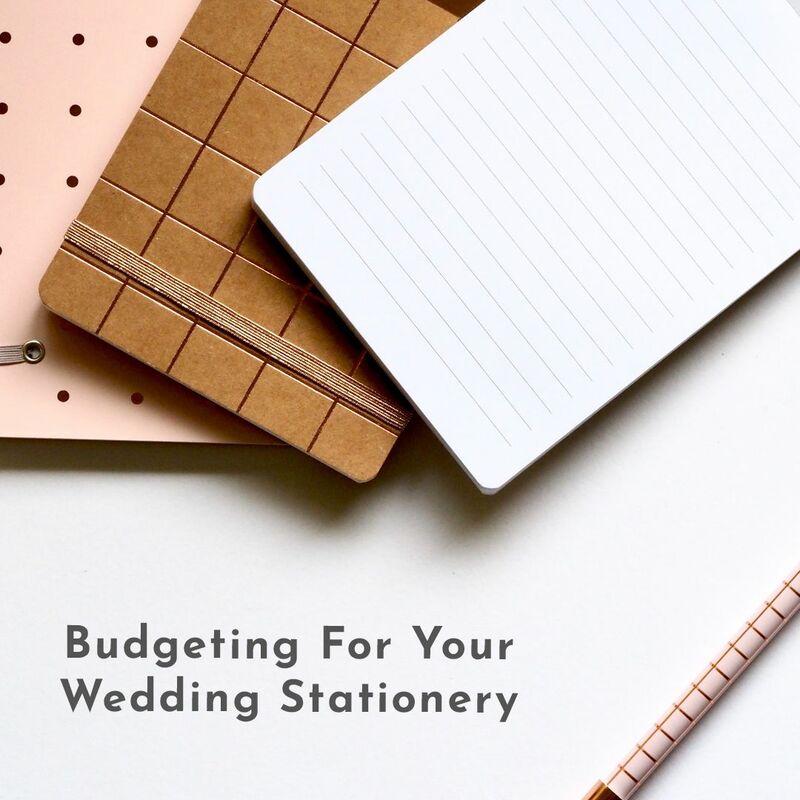 I met Amanda at the Brides up North, Hilltop Country House wedding fair in Cheshire and instantly loved the combination of graphic design and handmade touches that her stationery offered. 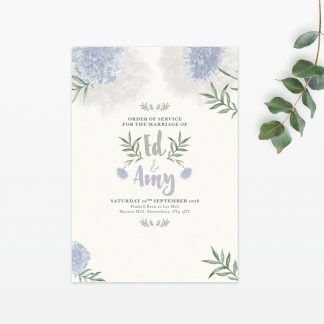 I had initially wanted to make our invites myself and so was very keen to be involved in the process, which Amanda has more than allowed me to do. We went with the bespoke option and Amanda listened to all of my ideas, then completely nailed it on the first draft! Just to let you know that the parcel arrived today. Thank you so much we both love the invitations, they are just so pretty! Amanda has made all of my bespoke wedding stationery which we love! She has made it a very easy and an enjoyable process! Letting my ideas come to life as well as advising me when I have been stuck, with some brilliant ideas! I can tell Amanda takes great pride in what she does and only produces top quality! The service has been excellent, I could not have asked for better. I would highly recommend her to everyone wanting quality!